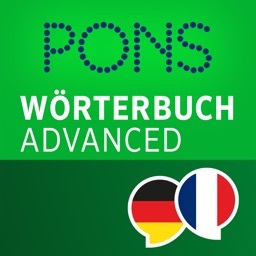 Do you talk to German or French friends in your spare time? 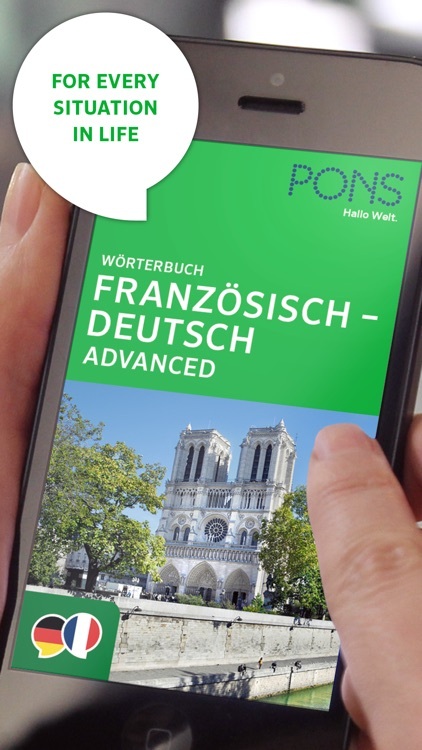 Do you read or write in German or French in a wide range of subjects – privately or even professionally? Do you deal with German or French-speaking partners in your everyday working life? 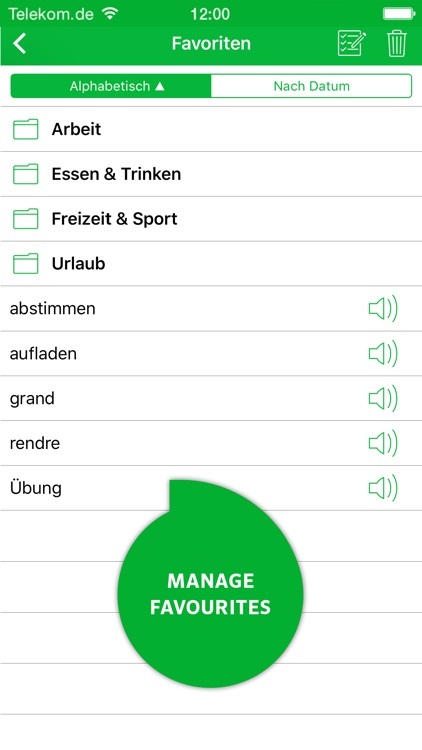 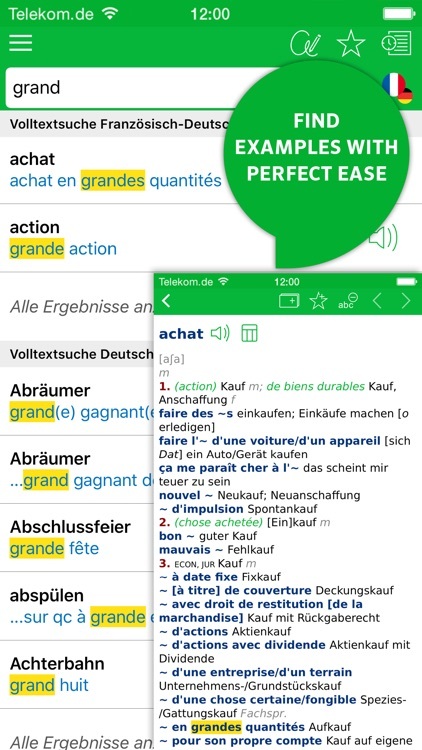 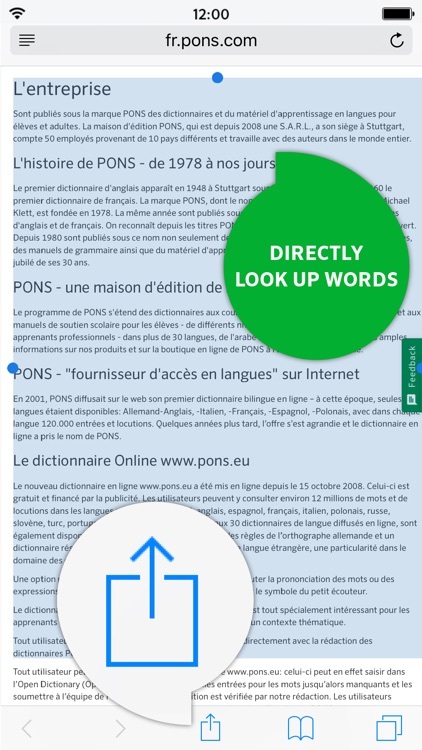 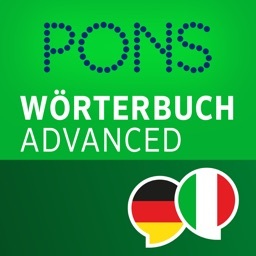 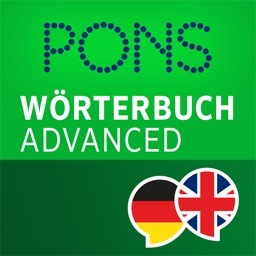 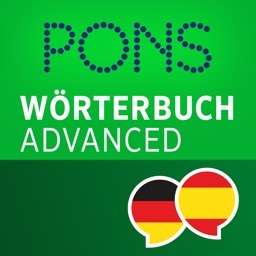 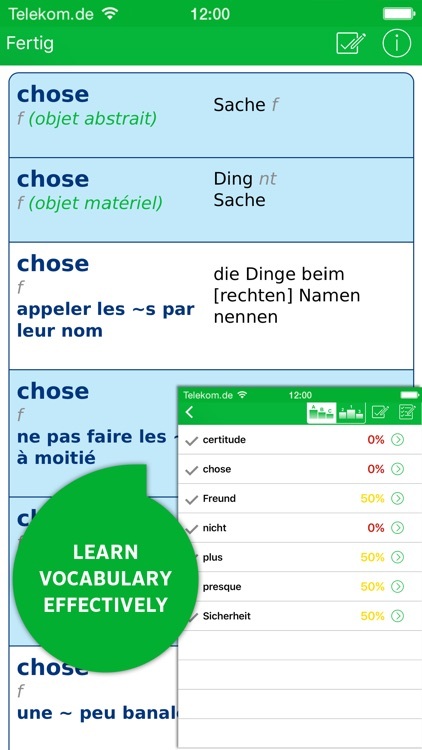 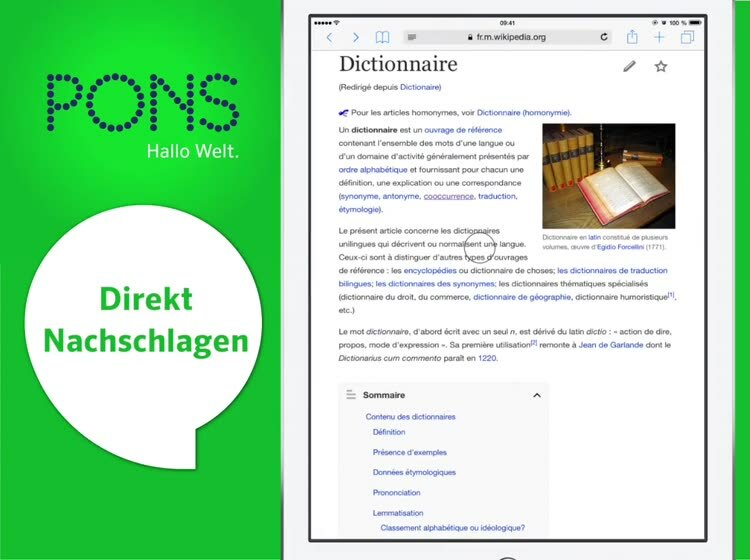 Then the PONS Dictionary German - French ADVANCED is the perfect tool for you. 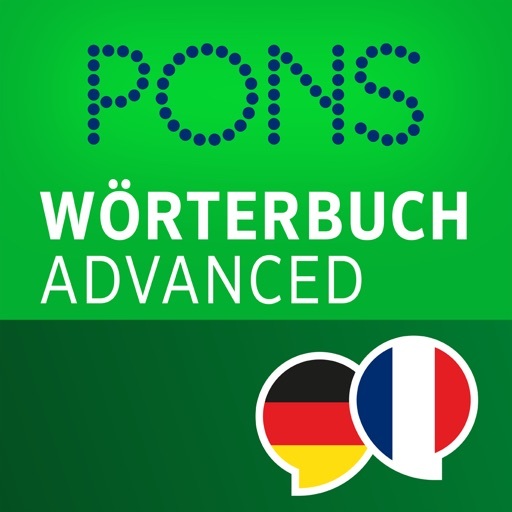 PONS has been developing green materials for learning languages for life for over 30 years: from classic dictionaries and grammar aids to audio and software language courses right up to free online services.